As a leading provider of HVAC services, Orchard Hill Mechanical has been installing, servicing and maintaining HVAC services of all makes and models. Whether your system is electric, gas, or geothermal, we can keep it running smoothly. We service all major air conditioning brands, so feel free to put those fans away when you need your A/C repaired. Living in West Michigan means you have to have a reliable heating system, and Orchard Hill Mechanical is who you should call for the best furnace repair and installation around. 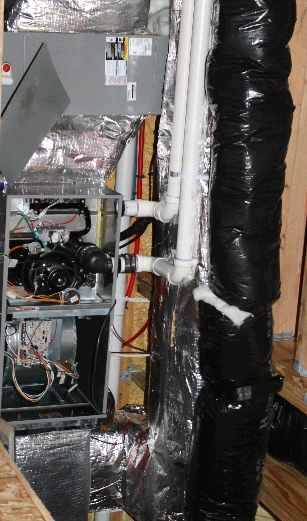 We have knowledge on every type of furnace from gas to oil to electric, and can even help with any boiler issues you may be facing. 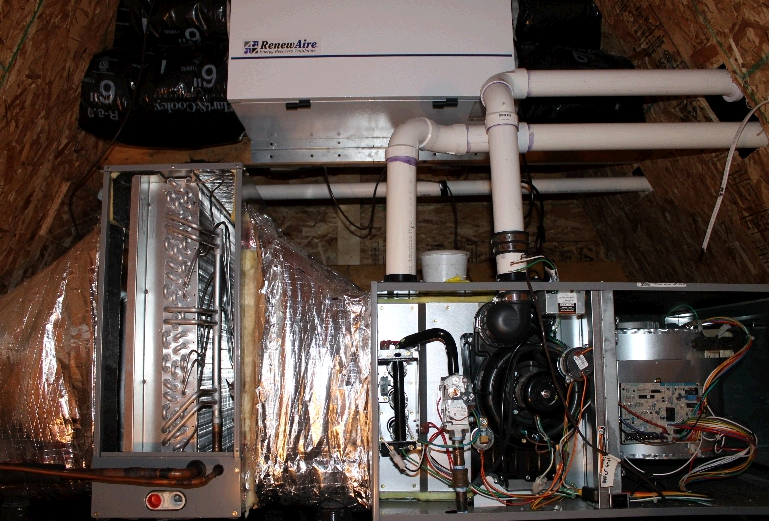 If your furnace goes out in the middle of the night, we won’t leave you out in the cold. 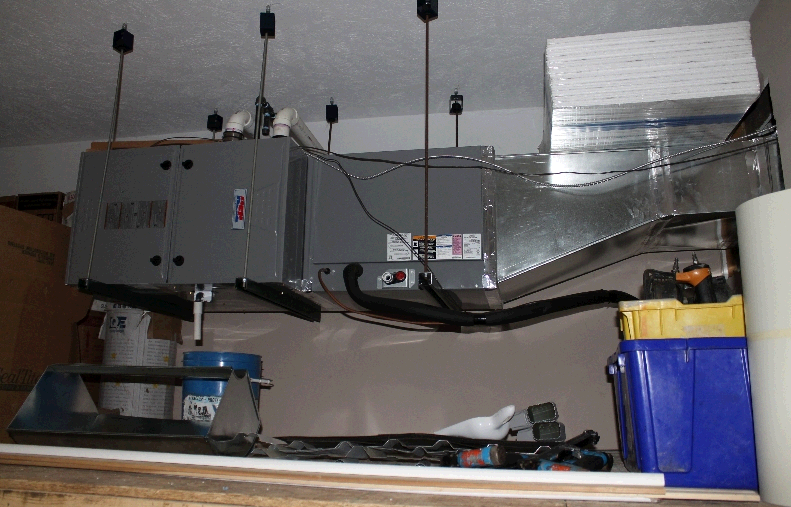 We answer our phone 24 hours a day, and we’ll promptly send out a technician to get your system going again.We are able to service and repair all makes and models of furnaces and HVAC systems.It’s also important to maintain and take care of your furnace, so rely on us to set you up on a maintenance schedule. Let us take the worry off your back and trust that your home or business’s heating and cooling needs are being taken care of at all times! Unexpected malfunctions are less likely to occur with proper maintenance and upkeep. One of the best reasons for living in West Michigan are the beautiful seasons we get to experience. But we know that along with the cold temperatures in the winter, we have to deal with the hot summertime too! Orchard Hill Mechanical can keep your home or business in year-round comfort with prompt, professional air conditioning system service and repairs. We service all major air conditioning brands, so feel free to put those fans away when you need your A/C repaired and give us a call! Orchard Hill Mechanical can keep your commercial HVAC and plumbing services running smoothly at home and at work. We understand how difficult it can be to find reliable and trustworthy commercial HVAC contractors, but with our experience and expertise we hope to prove we are among the best! We are highly experienced in installing, servicing, and repairing commercial HVAC and plumbing systems. We will even help you design your plumbing and heating systems from scratch!